Are you ready for extreme battles? From the mythical realm known as the Backyard a terrible force emerges to declare war on humanity. Now powerful fighters will meet in single combat to determine the fate of the world. 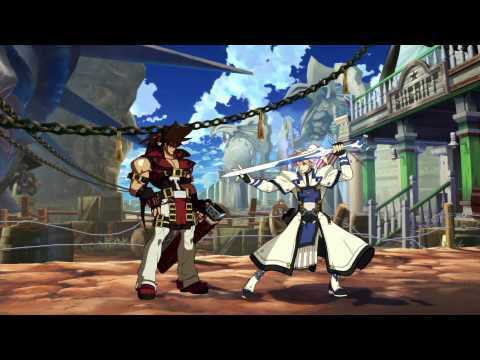 The legendary Guilty Gear series explodes onto PlayStation 4 complete with its trademark innovative gameplay and stylish visuals. Master multiple fighting styles, hyper-charged special moves and the famous Roman Cancel system to put the hurt on your opponents. Get ready for visual and audio overload: there are more than 80 heavy rock tracks to complement the action and the signature Guilty Gear animation style gets a seamless 3D upgrade. 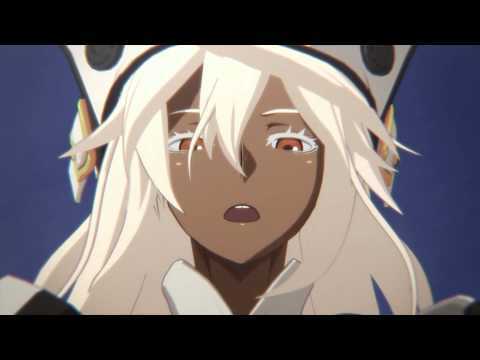 Play as fan favourites like Slayer, May and Sol Badguy or new characters Elphelt, Bedman and Leo Whitefang as you fight to save the world from the enigmatic Ramlethal Valentine. 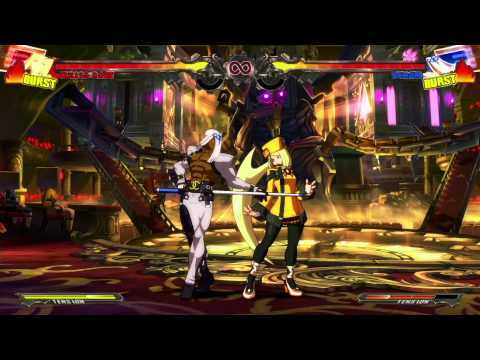 The legendary Guilty Gear series explodes onto PlayStation 4.